Hello Everybody!! Happy Friday!! !This is a photo of my dashboard in my car this morning when I drove Nick to school today. 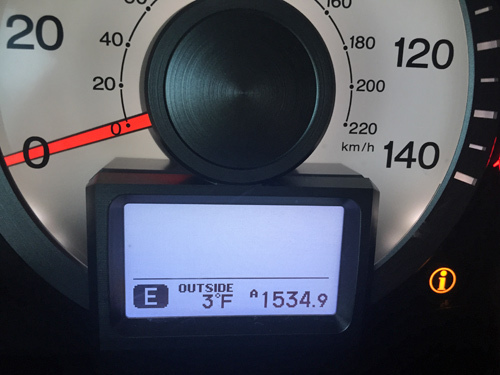 Brrrr…..The little i you see is letting me know the cold is messing with my tire pressure. Wow is it cold. Yesterday we had a 10 minute snow squall and then major gusts of winds that stayed with us throughout the night. I drank lots of tea yesterday and I expect to snuggle up with my blanket and put the kettle on regularly today. 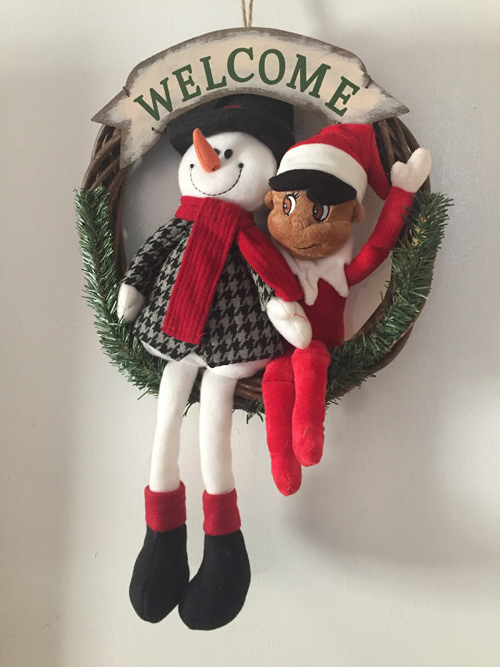 It’s so cold that this morning we found “Jingle”, our Elf on the shelf, was snuggling with Mr. Snowman!!! Jingle isn’t a fool. 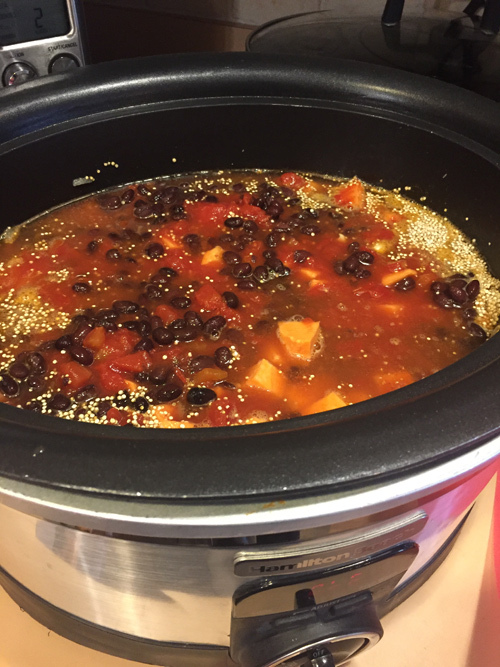 As soon as I dropped off the boys I loaded up my crockpot with the ingredients to make a turkey chili. So the scents will make me feel happy throughout the day and dinner will be ready around 5. I am also going to roast some butternut squash to make soup for lunch today for Leao and I. Notice I will be roasting the squash. That’s because I bake and roast a lot during the cold winter months because it’s a win-win. Yummy food and additional heat for the house!! I can’t believe I still have cards to send out and Christmas is 9 days away. I sent most of them out but my cards to my crafty girlfriends requires more preparation so I haven’t been able to focus on them fully. I will work on them out this weekend so I can get them off by Monday. I hope you all are keeping warm if you are in a cold part of the country and have a blessed weekend. I will try to make a post next week but there is a chance it might not happen until after the holiday. If I don’t, I want to make sure you know that I am sending you holiday blessings and cheer from our home to yours.